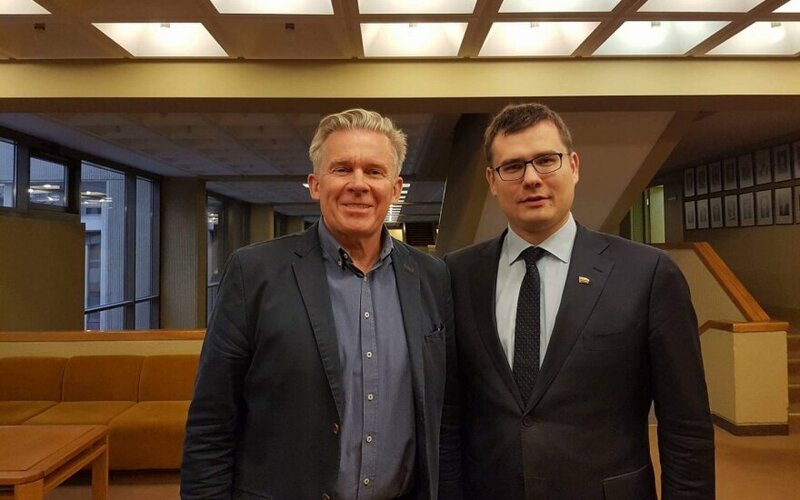 The Seimas Homeland Union – Lithuanian Christian Democrats group member Laurynas Kasčiūnas, Žygimantas Pavilionis and Audronius Ažubalis have expressed criticism toward Minister of Foreign Affairs Linas Linkevičius' public comments regarding US President Donald Trump's decision to recognise Jerusalem as the capital of Israel. In a statement released by the BNS news agency L. Linkevičius states that the US should avoid unilateral and sudden decisions and the Middle East conflict must be resolved on the basis of bilateral negotiations. MP L. Kasčiūnas states that when 15 years ago German and French politicians openly spoke how the Baltic States are indefensible and thus should not be NATO members, the USA made unilateral steps which finally opened the doors for Lithuania to enter the Alliance. "It is namely due to the unilateral actions of the US that we became members of NATO. I would urge the minister to doubt less and trust our most important ally, the US," L. Kasčiūnas commented on L. Linkevičius' statement. "It is clear that the status of Jerusalem is a sensitive international politics question for the three of the oldest and most widespread religions, however the minister's desire to "lecture" the US presidential administration is, lightly put, untimely and misplaced," Ž. Pavilionis stated. MP A. Ažubalis believes that the aforementioned statement by L. Linkevičius are yet another failed attempt to suit everyone: "Attempting to sit on several chairs is a comfort we cannot allow ourselves. Our policy toward our closest allies must be clear and unambiguous. 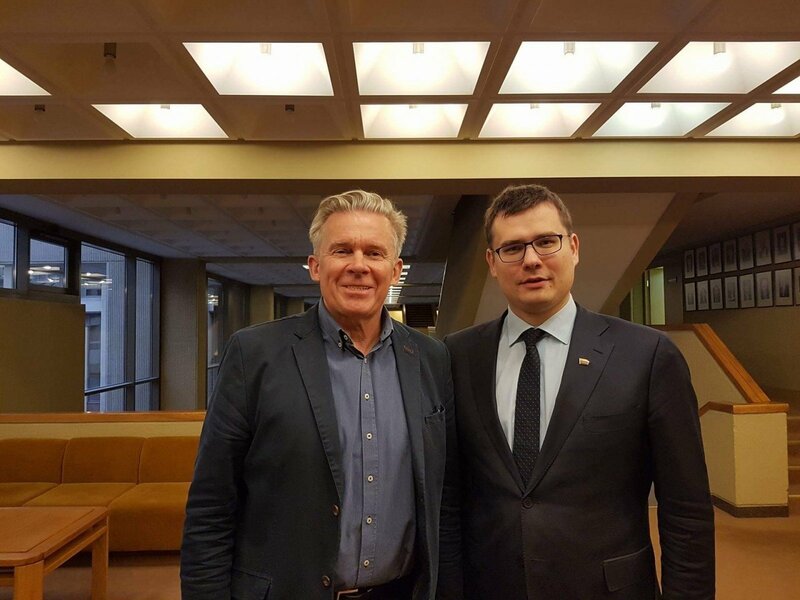 The desire to suit everyone means suiting no-one, but perhaps this is minister Linkevičius' colourful political experience emerging?" the MP questioned. According to the members of Seimas, the question of the status of Jerusalem is a sensitive international policy question, however this does not grant the minister the right to criticize the domestic and foreign policy of other sovereign states, particularly Lithuania's most important strategic ally, the US. The MPs urge the minister of foreign affairs to critically reflect on his statements and stand by a consistent position which reflects Lithuanian interests in regard to it's most important foreign policy partners.